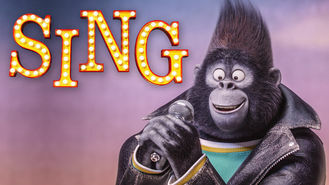 Looking to watch Sing tonight? An optimistic koala tries to save his theater with a singing contest featuring a timid elephant, a teenage gorilla, an overworked sow and more. It doesn't matter if you're pig or porcupine, elephant or gorilla. If you've got talent, step up to the mic and sing.